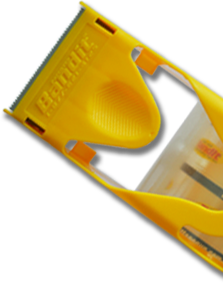 BandIt Tape Gun - The one-of-a-kind patented technology that sticks it to the other guys! "There is nothing better than One Arm Bandit. It's the best"
"I have an eBay business and use a lot of packing tape. 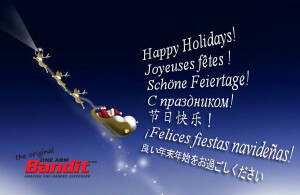 I have tried Scotch Brand, Office Depot, and others, but they do not hold a candle to the ease of use and cost of the Bandit."